Registration: 5:00 – 5:45 a.m. LUNCH is INCLUDED with the Entry Fee!! 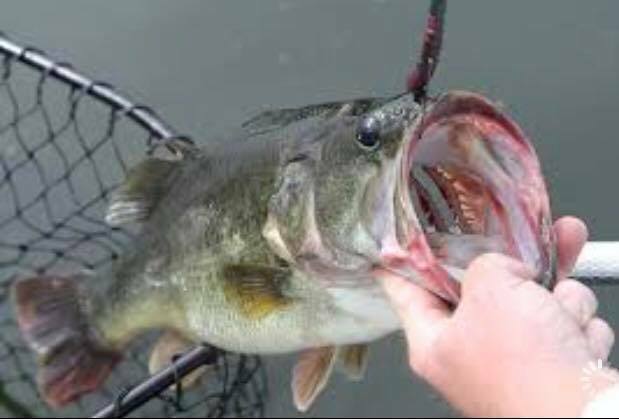 Big Bass Winner receives 1/2 of the entry fees for the Big Bass contest. For more information, please call Committee Chairman, Donald James at 910-653-5310 or call Cynthia at the Chamber Office #910-377-3012 / Cell #910-840-0292.